Poetry Week by Week would not be complete without at least one review of a verse novel. 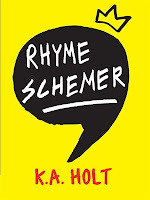 I've read a few new ones recently, and my favorite is RHYME SCHEMER by K.A. Holt. I discovered RHYME SCHEMER by accident. I was browsing the "new books" shelf in the children's area of my local library when this bright yellow cover caught my eye. When I saw the title, I immediately snatched it up, thinking with a title like that this must be a verse novel (I am always up for a verse novel read). I was right! RHYME SCHEMER is the story of a bully. The kind of kid who will trip you in the hallway and just generally act like a real jerk. He's even mean through poems that he posts secretly throughout the school! Eventually, though, he is the one being bullied. But cooler than regular poetry. 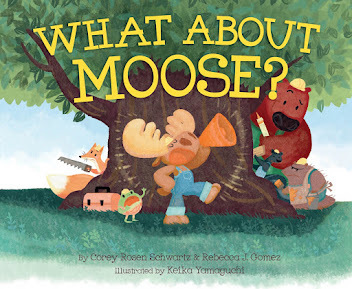 In some ways, this books reminds me of LOVE THAT DOG by Sharon Creech because of the way Jack and Kevin each have their own journey of discovery and growth through poetry. 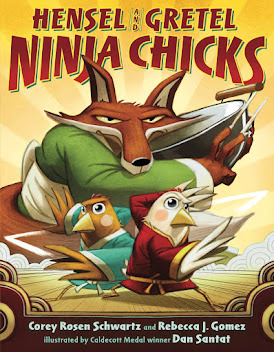 RHYME SCHEMER is a fantastic middle grade read. I think it will appeal especially to boys who, in my experience, have been more reluctant to read books in this style. 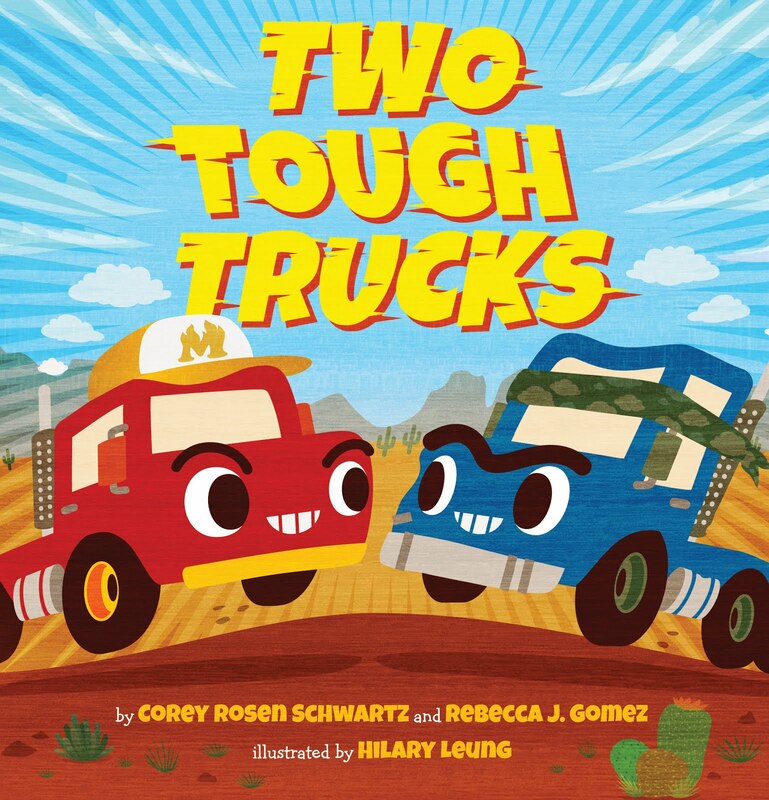 Pick this book up at the library, or purchase a copy for your home or classroom shelves. You won't be sorry! It is a fast read. I read it in less than an hour! I hope you enjoy it.